Social Media Management - Get in front of your customer! Span across multiple platforms to increase leads and convert customers. Do you need a way to engage, measure and monitor your social media platforms? Want to increase the leads and convert them to a customer/client? 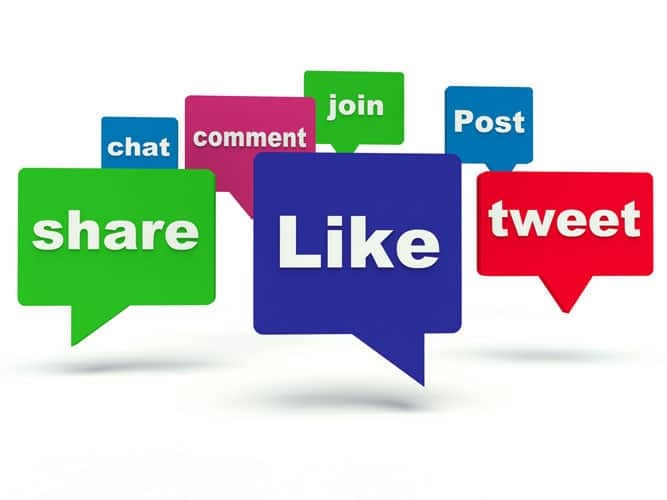 We offer Social Media Management to span across multiple platforms. We create high-quality content, daily activity, and help you increase your followers on platforms such as Facebook, Twitter, LinkedIn, Pinterest, Youtube, Instagram, and others. We consult with you to learn your business so every posting is your voice. Our visuals are professional and we use high quality images. We write high quality content customizing it for your industry. The goal is to be the expert, authoritative, trustworthy! You’re reputation is more important than ever! Social Media is now being used as a search engine as well as a place to look for references. Your Social Media Platform is equally important as a great website. With billions of post per day what will make your post unique? Engagement, referral and relevancy, will make you stand out! So get started today and we will help you be on top of your game!